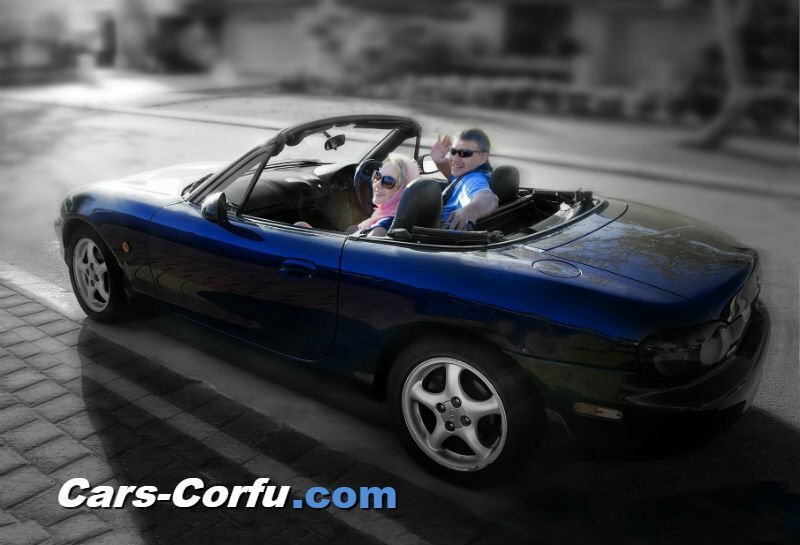 Cars-Corfu.com is the Corfu’s biggest car rental booking service, arranging rentals for more than 15 years. Every year, thousands of customers trust us to find the perfect car for their trip. Because we work with all the leading Corfu rental companies, we can offer you great prices on all car groups, from compact and economy cars to luxury vehicles and SUVs. Trustworthy and reliable with lots of free services and extras. Explore one of the most beautiful islands of the world, choosing a car from Cars-Corfu.com, from 2 up to 8 persons, manual or automatic, for bigger groups we will deal with your transport needs providing private busses with 10 to 50 seats. Thousands of visitors each year choose Cars-Corfu.com. It’s for our low prices and the large range of vehicles for your vacation. Our many years of experience sets us above any competition. We’re here to assist any request in the best possible way.